Dr Claire Robson BSc. (Hons. ), D.Clin.Psy., C.Psychol. Clinical Psychology sessions are offered at the Clear Medical Clinic by Dr Claire Robson. Claire is a Chartered Clinical Psychologist with over 7 years experience working alongside adults coping with a broad range of mental health/psychological difficulties, primarily within the NHS and more recently privately. 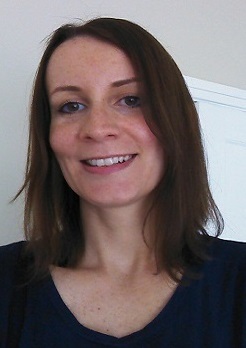 Claire offers psychological assessment and therapy for a range of problems. Claire is registered with The Health And Care Professions Council (HCPC) and is also a Chartered member of The British Psychological Society (BPS). Claire is registered with major health care insurance providers so the cost of sessions may be covered this way. Sessions last for 50 minutes and the number of sessions required will be agreed together depending on your individual needs. Sessions generally take place weekly, although fortnightly sessions are also possible.